While working on a project for work or school, many times you need licensed content to give it that perfect finish. Shutterstock is a website where you can access millions of files, from images and illustrations to videos and music, which you can use online or offline depending on the license you select. 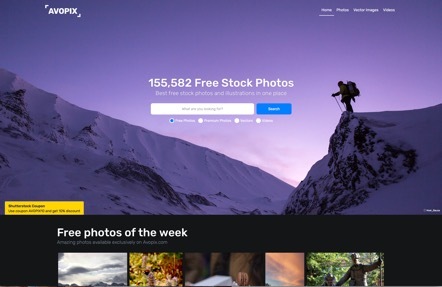 You can start for free with a browsing account, which will let you check out over 170 million files, and you can also access free weekly content. Once you find what you need, there are several licensing plans that you can choose from: a standard license will allow you to use the files worldwide with unlimited digital reproductions, while an enhanced license will expand the usage to unlimited physical reproductions. For businesses and creative agencies here are specialized plans available depending on your specific needs? There are other great sites like Shutterstock for free images & photos, and this is a list we have arranged for you to compare options and make it easier to pick the one that has the kind of files you are searching for. 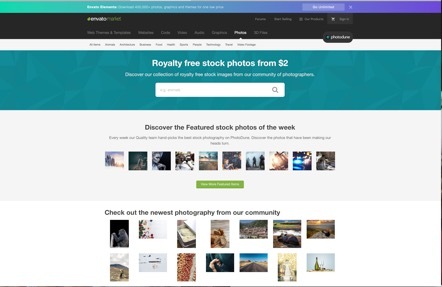 Depositphotos is one of the top Shutterstock alternatives for free images and photos. Licensed content is offered at prices you won’t find at many other sites, so its an affordable option to marry business with creativity. If you need some help, customer support is available 24/7 and can speak to you in 20 languages. Select the subscription plan that fits your needs; some allow you to download a certain number of images per month, others per year, and you can also ask for a custom solution to meet your demands. 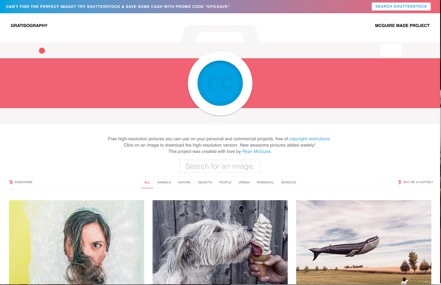 Find the perfect images, stock photos and vectors for all your projects here. With over 69 million images in the database, you will surely find something you like. Each file is reviewed by the staff before it is uploaded, which keeps the quality high so you will always receive the best content. Every day thousands of fresh images are added to the index, and you can access many of them for free. If the file is licensed, you can pay per download, or subscribe to a time-based plan without daily limits. One feature that is quite popular at this Shutterstock alternative is their Featured stock photos of the week. The editors and staff select the best stock photography on the site and showcase them for you to enjoy. With just a quick glance you can view the best content that the site offers, but if you need to search for something specific there are plenty of categories where the files are organized into, plus a search bar that makes it even easier to find what you want. 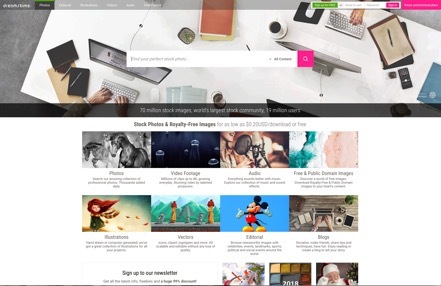 Unlike other websites like Shutterstock, here, there is only one subscription plan available, and it lets you download any content with no limits. 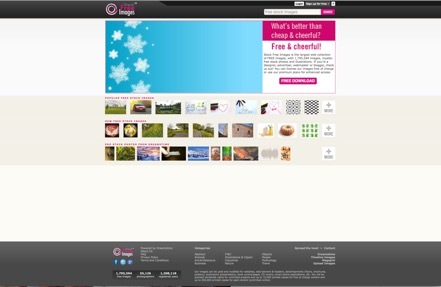 There are almost two million royalty-free stock photos and illustrations on this site. All you need to do is license the image once, and then you are free to use it as much as you like. You won’t find any categories like other photography sites like Shutterstock have, but the search engine is powerful enough to find what you need with high accuracy. 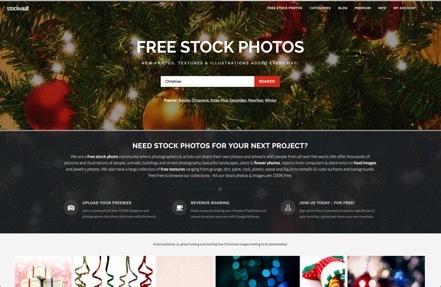 2,000 new users join StockFreeImages every day, which can give you an idea of its popularity. Give it a try; there is a free one-week trial available so you can check out what the site offers with no commitments. At most of the sites like Shutterstock, you will find a few images that are free to use, but Avopix has a wide selection of them. In fact, there are over 150,000 images that you can download, modify, and apply for anything you like. These files are released under public domain, so there is no restriction on them. Download the pic, or embed it on your website without having to ask permission. For an even larger amount of options, the site also has millions of high-quality, premium files that are sourced from other sites like Shutterstock, which will need to be paid for if you want to use them. New textures, illustrations, and photos are added every day, which means that you will always find fresh content here. Close to 100,000 photographers and designers upload their creation to this photography website and share it with the world, so all the stock photos and images are 100% free. You won’t find as much content as other premium sites, but hey, free is free, and if you search carefully you might find that pic you need to give that project a perfect final touch. When you search for sites similar to Shutterstock for free images and photos, Gratisography should be one site you shouldn’t miss. 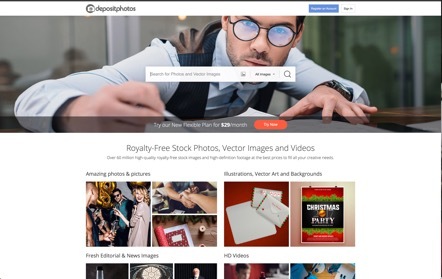 It is a website where you can get high-resolution stock photos for commercial and personal projects that are free to use as you please, with no copyright restrictions. Just click on any image and download its high-resolution version. Couldn’t be any easier than that!